If you’re a fan of beauty boxes (which I am) and Korean cosmetics (which I am), then the Wishbox is going to be a pretty exciting concept. 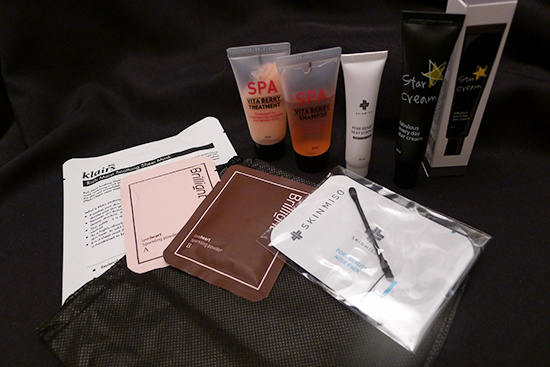 A Wishbox is a beauty box by popular online Korean cosmetics seller, Wishtrend. They release a few each season at varying price points, each one filled with beauty treats valued at a much higher dollar amount than the box actually sells for. The three winter edition boxes have just been released – Wishbox No. 14 ($10), Wishbox No. 15 ($20), and Wishbox No. 16 ($50). Today we’ll be taking a look at what’s inside the most affordable of this season’s offerings, Wishbox No. 14. I haven’t yet had the chance to try any of the products, but I did take plenty of photos so I could show you all what’s inside! 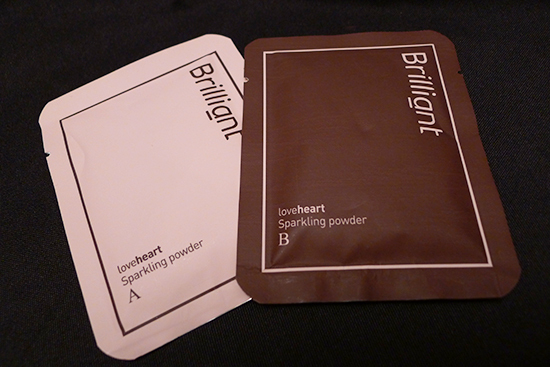 First up is the Loveheart Sparkling Powder by Brilliant, which is a product that carbonates water, and contains whitening/brightening ingredients such as Arbutin, Vitamin C, and Niacinamide. I’m intrigued by the concept of this product – it sounds really refreshing, and I am a big fan of each of the brightening actives it contains. The only part I’m unsure about is the application, which involves dipping my face in and out of a bowl of cold, carbonated water over the span of 3 to 5 minutes. This definitely sounds like an activity I’ll have to engage in only when I’m home alone; I imagine it would look like I was performing some sort of self-water-dunking torture to anyone who wandered in while I was using this product. Next we have the Pore Beauty Nose Pack Set by Skinmiso. 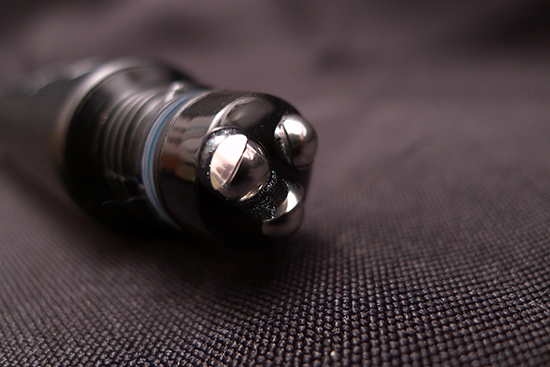 This is a 3-step product designed to remove blackheads on and around the nose, as well as control oil. The product for Step 1 is a Blackhead & Whitehead Removal Mask, which uses ingredients such as witch hazel, sage leaf extract, and rosemary extract to help dissolve oil. The mask looks a lot like a typical pore strip, and seems to work like one too – to apply this product, simply wet the mask with lukewarm water and apply it to your nose, then let it dry for 10 minutes. After 10 minutes, remove the mask. There are some really detailed, close-up photos for how this part of the process works on the Wishtrend site, but be warned – they aren’t for the faint of heart! However, I appreciate that they’re there, and I imagine those of you who enjoy watching a pimple being popped or marveling at the aftermath of someone else’s pore strip will find the photos immensely satisfying. This is Step 3 in the set, the Sebum, Oil, & Pore Control Essence. Step 2 is a Contraction & Calming Mask, which is designed to sooth the skin and minimize the look of pores. It’s the same shape and size as the Step 1 mask, and the directions for it are identical – but it has a very different ingredient list. The Step 2 mask contains soothing glycerin and aloe as its star ingredients (though it also contains a fair amount of alcohol). Step 3 is a Sebum, Oil & Pore Control Essence. 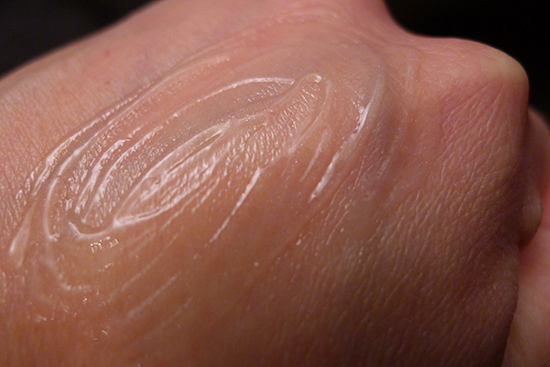 This is a silicone-based product, which is designed to be soothing, as well as smooth over the texture of the skin. 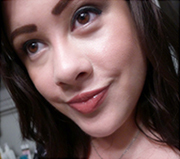 This product is, for all intents and purposes, a makeup primer. Smoothing this over your nose after performing the blackhead removal process will prevent any makeup from filling up your newly cleared pores. I don’t have oily skin, nor do I have any blackheads on my nose, so I will likely pass this little kit on to someone who will actually be able to use it. It sounds a little harsh to me, but perhaps I’d feel differently if I were contending with a particularly oily nose. This item is the one I’m most excited about trying, primarily because the dispenser looks like a big ball of fun. 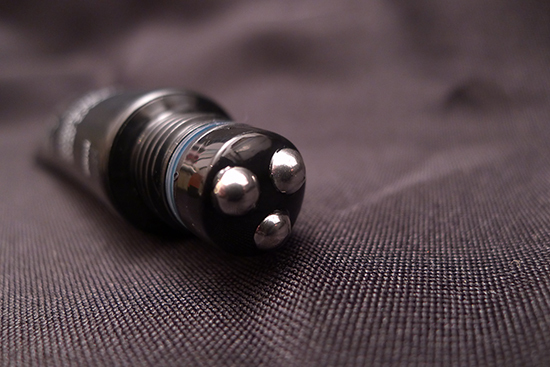 Actually, three balls of fun is probably a more accurate description, since it actually consists of a tip with 3 buckshot-sized rollerballs that dispense the Star Cream when the tube is squeezed. 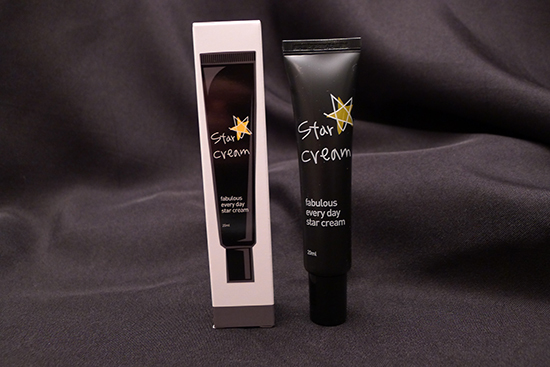 The Star Cream itself isn’t so much a cream as it is a silicone-based substance, which contains Trehalose (a moisturizing sugar with antioxidant properties) and Niacinamide as its active ingredients. It is touted as being anti-wrinkle and texture and tone improving. The directions indicate that this product should be applied by drawing a star on the face, with the star points being located on the forehead, the outer edges of the eye area, and the corners of the mouth; all places where expression lines tend to appear most often. Based on the ingredients and the texture of Star Cream, this product seems to function like a smoothing makeup primer with some brightening benefits. When I first saw these products in my Wishbox, I was happy with them simply because I horde travel sized shampoos and conditioners. 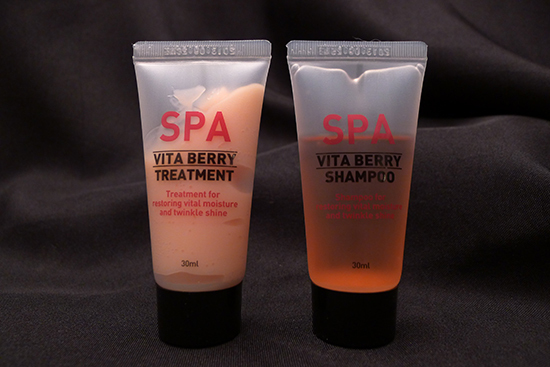 But after a closer look, I became intrigued – the Vitaberry Shampoo actually contains skincare actives! Why has it never occurred to me before to look for shampoos with ingredients that would be good for my scalp? It seems like such a no-brainer now that I’ve seen one. This shampoo, in particular, contains both AHA and BHA, as well as something called “10-berry complex” which is said to be full of vitamins. The ingredient lists indicate that this complex is, in fact, comprised of a multitude of berry extracts, which do have antioxidant properties. The Vitaberry Treatment appears to be a conditioner made with Italy Spa Water. Both of these products smell like strawberries. 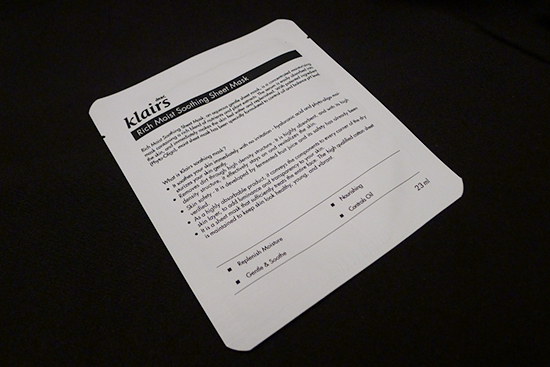 Finally, we have a Rich Moist Soothing Sheet Mask by Klair’s. This is a moisturizing cotton sheet mask that is said to contain a half bottle of soothing essence in a single application. 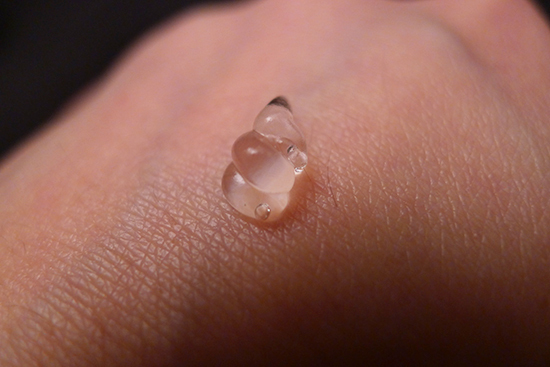 The primary moisturizing ingredient appears to be Sodium Hyaluronate, better known as Hyaluronic Acid. Hyaluronic acid is a humectant that can hold up to 1000 times its weight in water, which, in addition to being hydrating, makes it effective at reducing the appearance of fine lines. This mask also contains aloe, licorice root (one of my favorite brighteners), and a multitude of plant extracts. If you’re interested in trying a Wishbox for yourself, you can find them on Wishtrend’s website. I’d advise acting fast though – these things always sell out, and at only $10 (it’s the lowest price I’ve seen for a Wishbox), I’m thinking Wishbox No. 14 will be the first to disappear! I love the conception of Wishtrend boxes though I think they’re kinda pricey. Is the delivery free or it’s the standard one of 12 dollars? Box looks great though! I would be very happy to receive this. Now I’m sort of wishing I got the $10 box (currently banning myself from buying stuff I don’t need.) The Loveheart Sparkling powder sounds totally bizarre, which of course makes me want it even more.